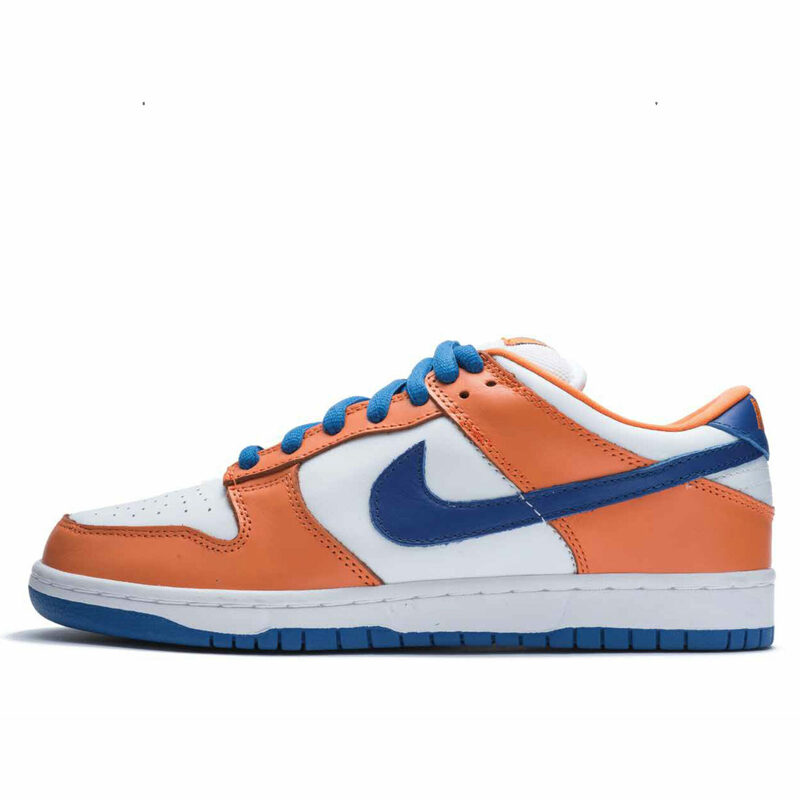 Created in 2002, the Nike Dunk was adopted from the court by skateboarders and sneakerheads to become an icon of the streets. 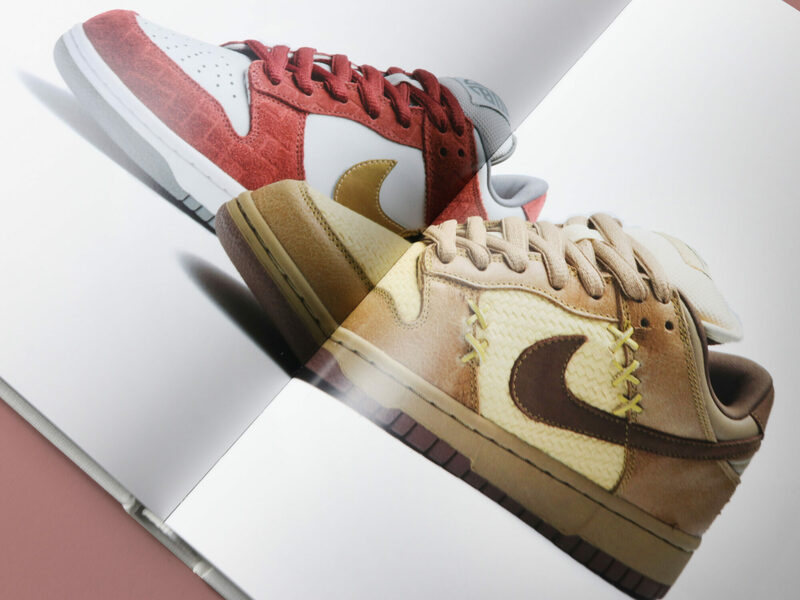 An early catalyst to evolving sneaker culture as we know it today, the Nike Dunk has enjoyed a storied legacy of reinvention through numerous iterations and creative collaborations proving to be an integral part of a culture obsessed with sneakers. 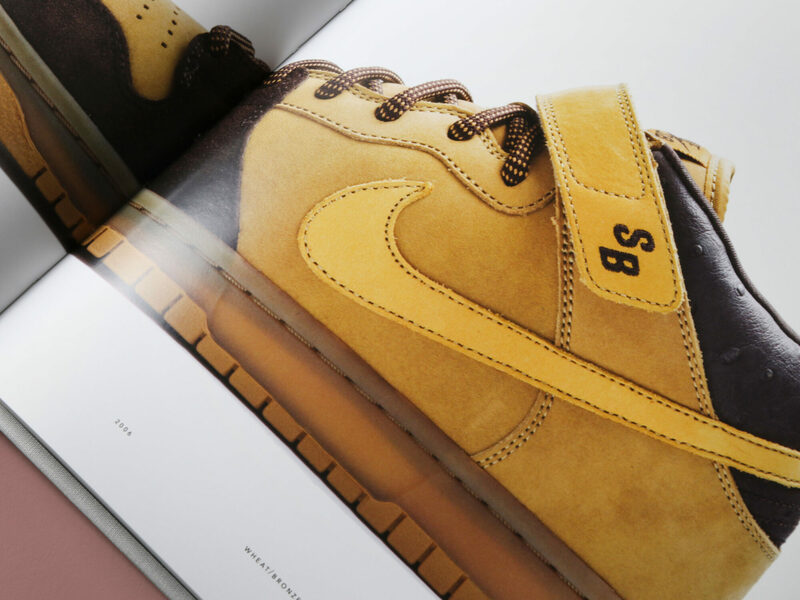 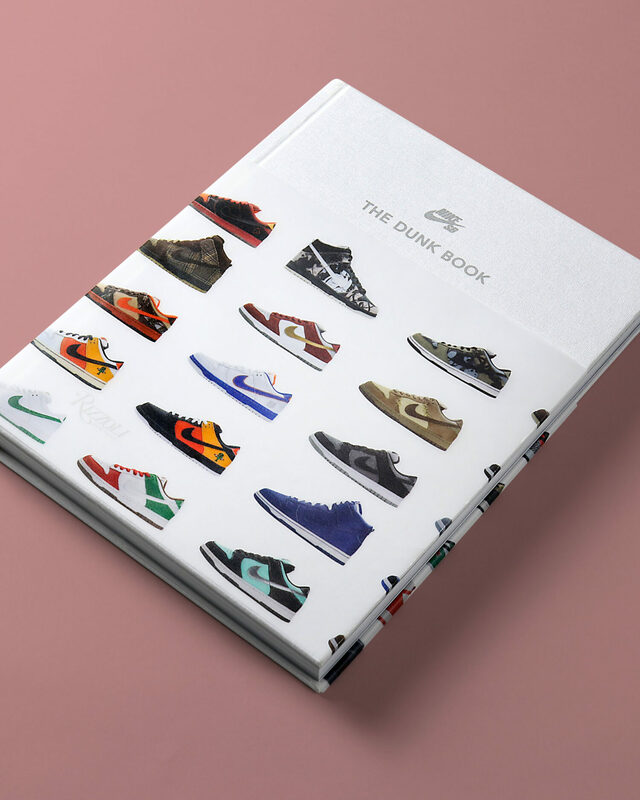 To celebrate this legacy, Nike SB: The Dunk Book is the first book to present the historical archive of one of the most important shoes ever created. 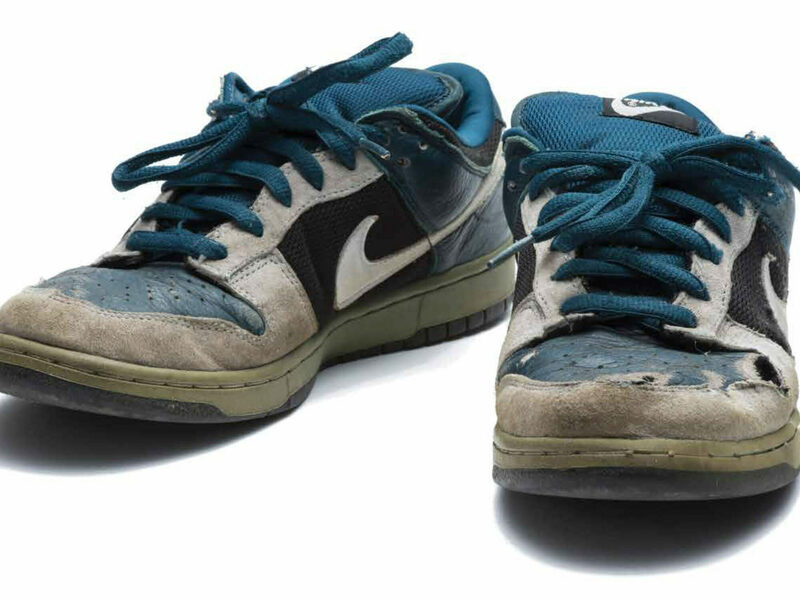 Worn by an ever-growing list of elite riders at competitions all over the world, Nike Dunks are prized as much for their funky, one-of-a-kind designs as well as their high performance. 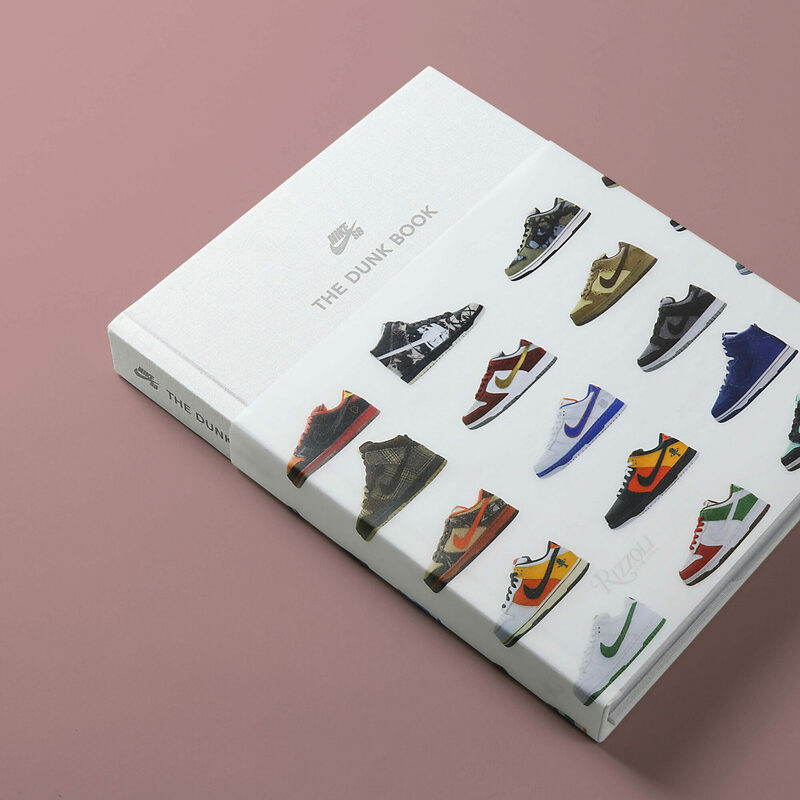 Through enlightening anecdotes by the likes of Futura and Paul Rodriguez, readers get intimate accounts of how their favorite sneakers came to be. 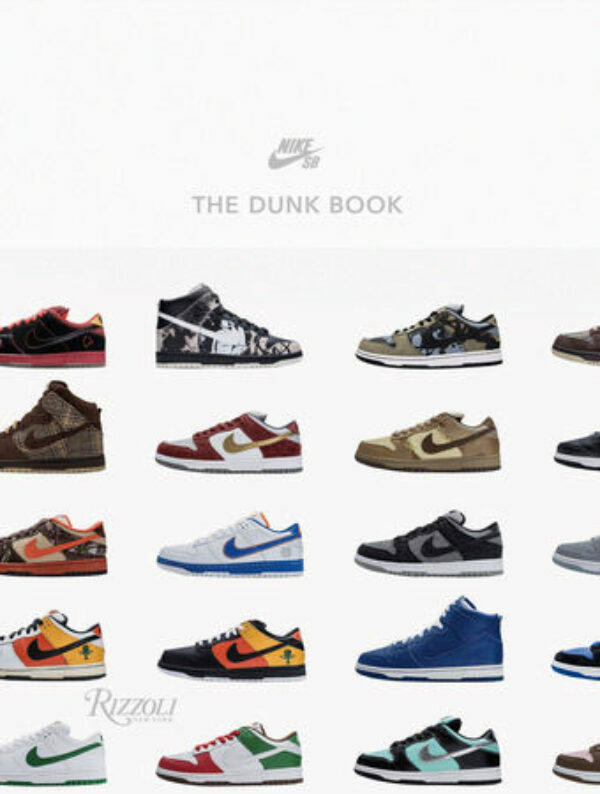 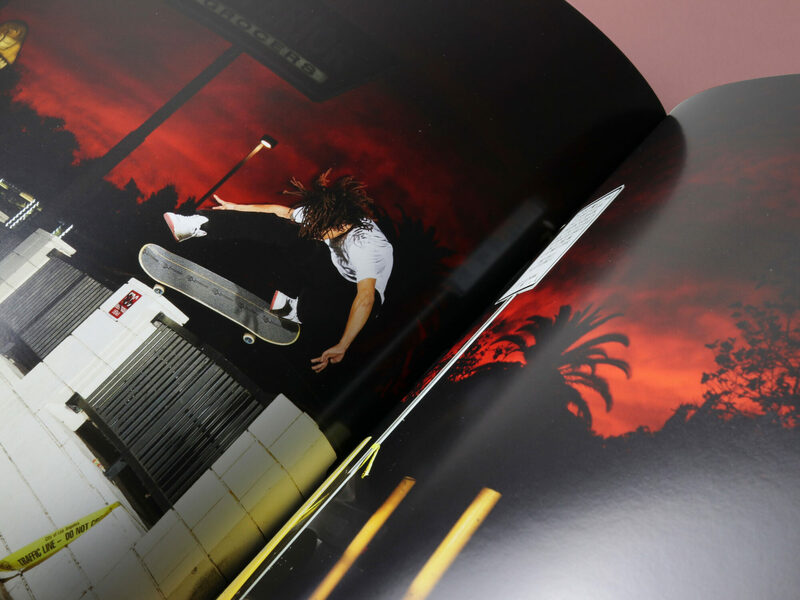 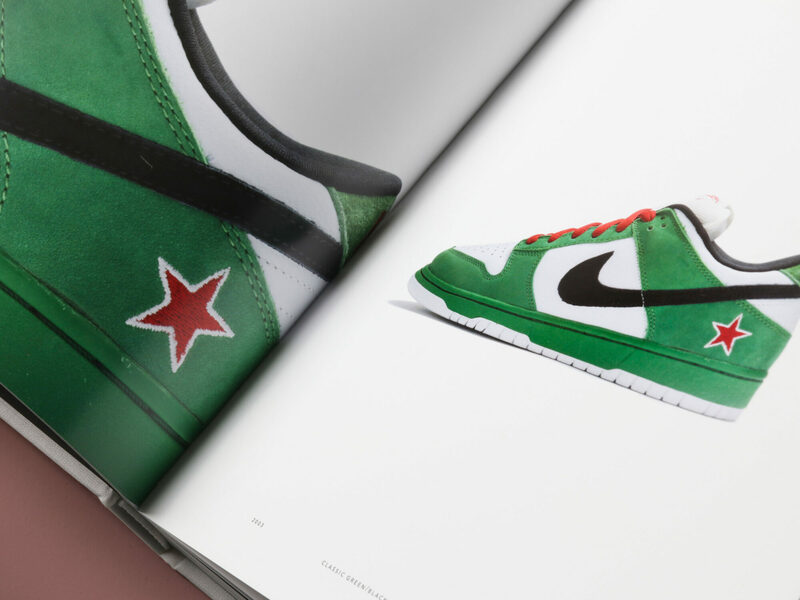 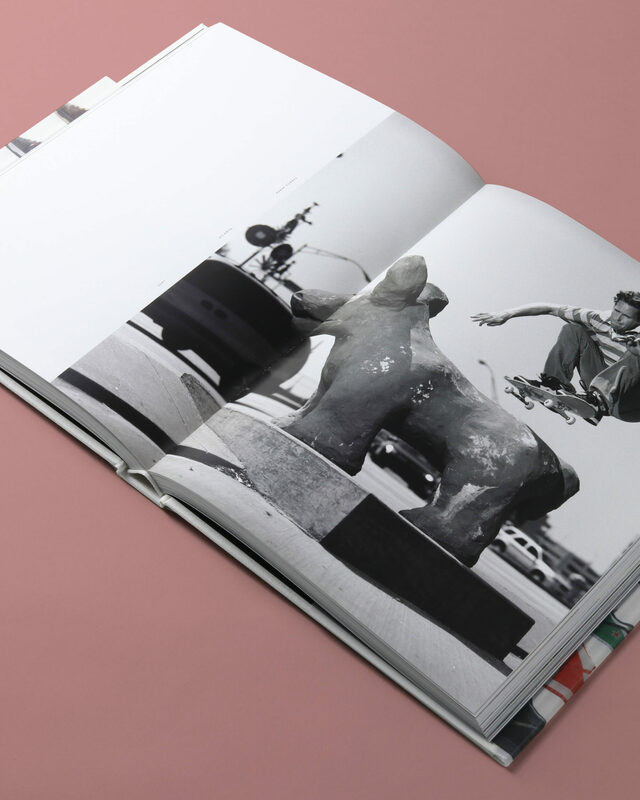 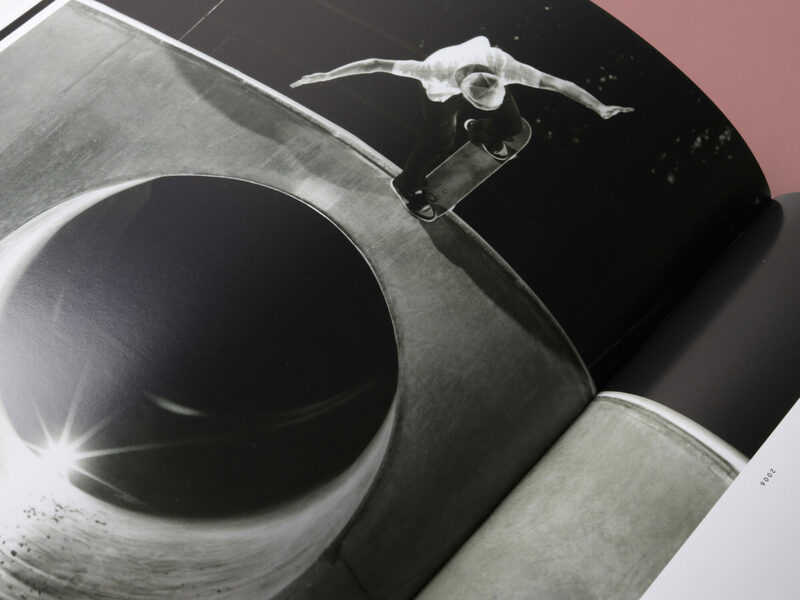 Also featured are archival images of Nike SB’s most recognizable skaters rocking the iconic sneakers, including Eric Koston, Richard Mulder, Grant Taylor, Omar Salazar, Reese Forbes, Brian Anderson, Theotis Beasley, and Daniel Shimizu.